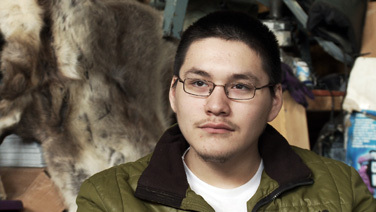 Josiah, 18, is passionate about Native traditions and an enthusiastic member of an Eskimo dance group. Josiah aims to be a whaling captain, just like his father and grandfather before him. Still, he searches for the right balance between fully embracing the ways of his forefathers and making the most of a western education.